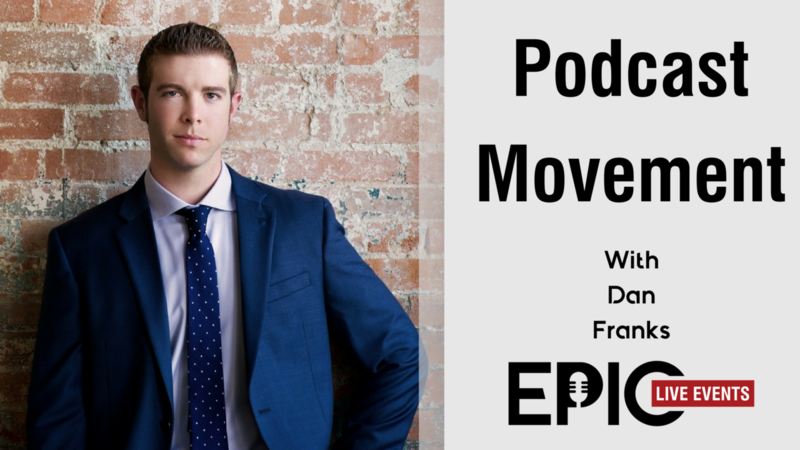 Podcast Movement is an event, that you guessed it, is strictly for podcasters. After being in the podcast community, Dan joined with three other people to fulfill the need for a large event. Without knowing if their concept was going to work, they turned to the community to see if the concept was one they should roll with. After not just proving the concept, but surpassing their initial goal in just a few hours, they knew they were on to something. Podcast Movement has now become THE podcasting event to attend for anyone who might be looking to start a podcast, to some of today's most seasoned veterans and biggest podcasting names. And they've done this all in just five short years. - Some ah-mazing tips on how to connect and build solid sponsorship relationships. - The keys to building a large event, and what was important for them to change, along with what they were determined to keep the same. 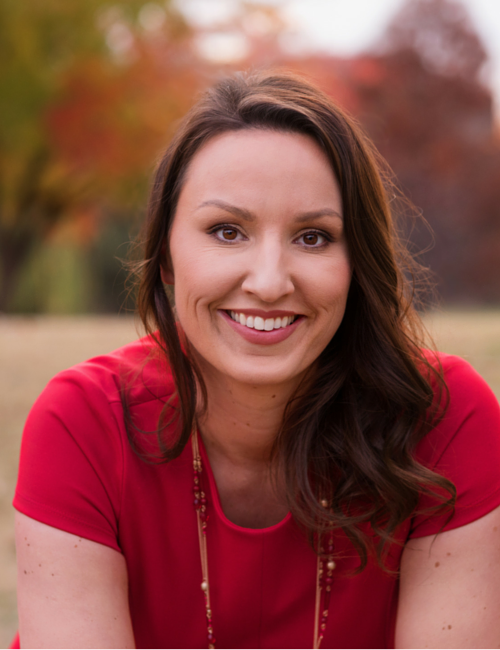 I'm Erin Smith - host of Epic Live Events! After spending too many moments in a corner, in the fetal position while planning an event. I decided to have a place where we talked what it really takes to put on epic events for your business.